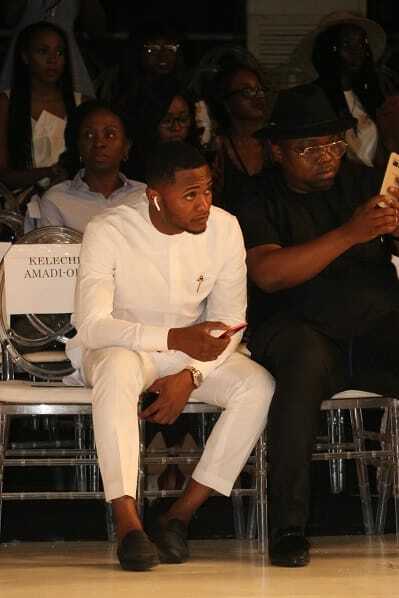 First Photos: Heineken LFDW 2017 kicks off with new collections from Style Temple, Kinabuti, Nkwo/Studio 189, Ejiro Amos Tafiri designs, others. 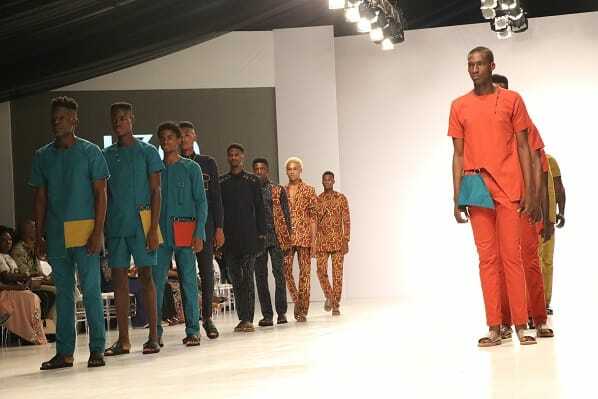 Heineken Lagos Fashion and Design Week 2017 kicked off on Wednesday, October 25, with various collections presented by Style Temple, Kinabuti, Amede, Nkwo/Studio 189, Ejiro Amos Tafiri designs, Morafa FF, 8th Wanda, JZO, Omilua/Titi Belo, Ugo Monye, Eki Orleans, Johnson Johnson and others. 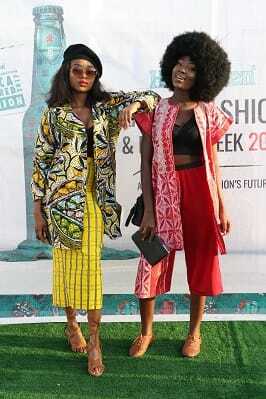 The Fashion Week features a four-day lineup at the Eko Atlantic, Victoria Island, Lagos. It continues on Thursday, October 26 and will culminate in the showcase of the inaugural Heineken African-Inspired Fashion Collection on Saturday 28 October, 2017. These Friends Are Slaying Aso Ebi Styles In The Best Way Everrr!! !